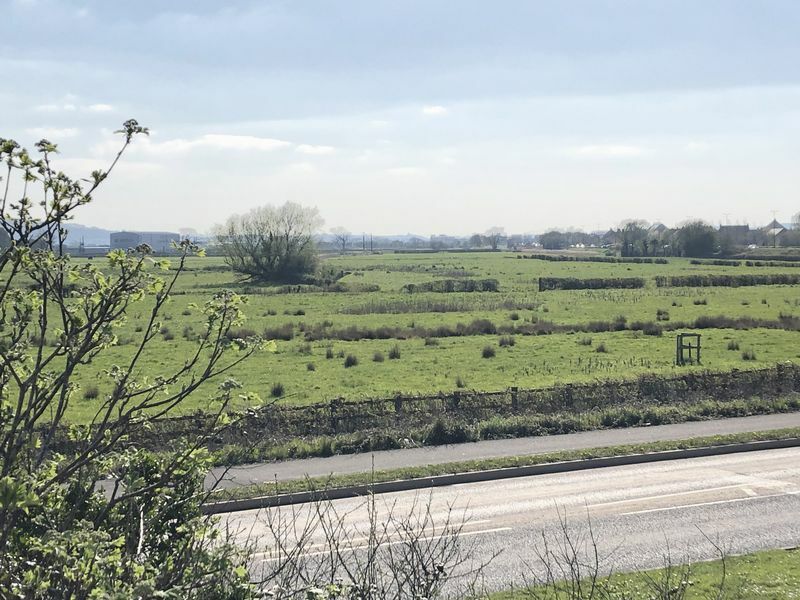 * CALLING ALL FIRST TIME BUYER TO WEST WICK! 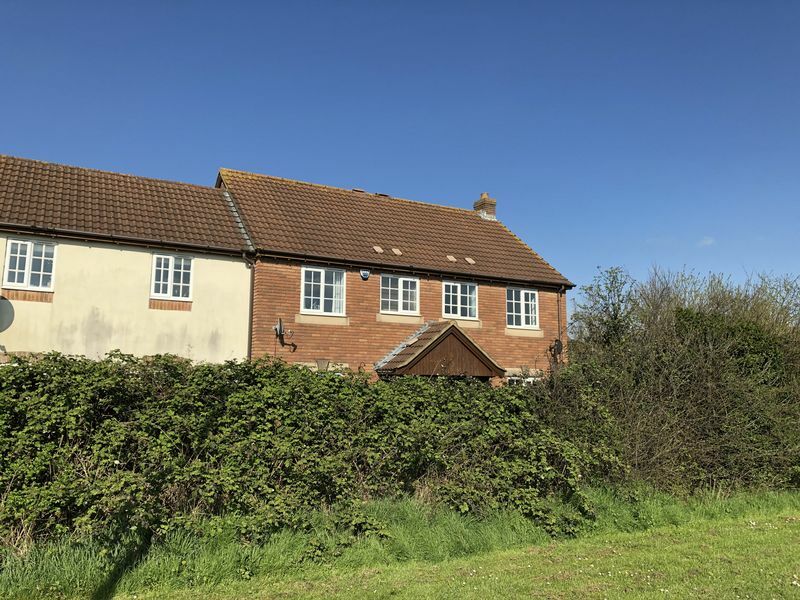 * Set in a tucked away position in the ever popular West Wick development with fantastic access to the M5, local schools and amenities with NO ONWARD CHAIN. 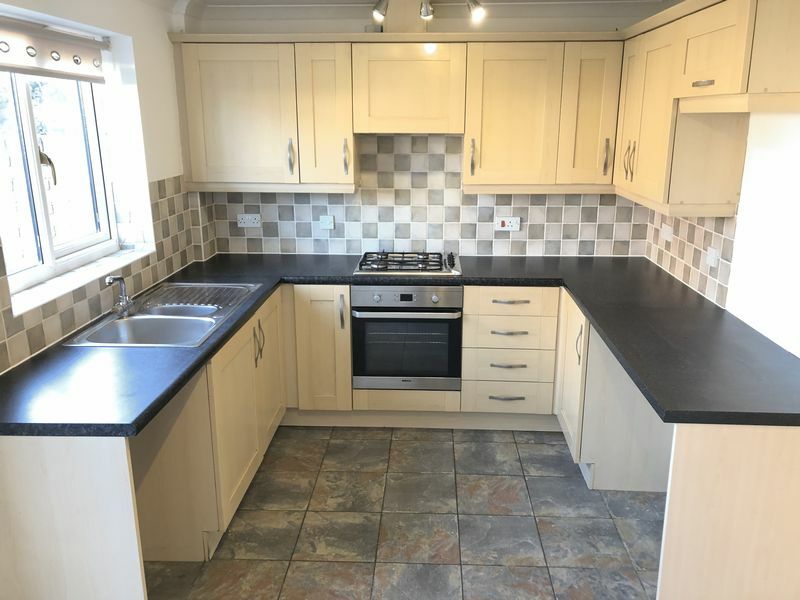 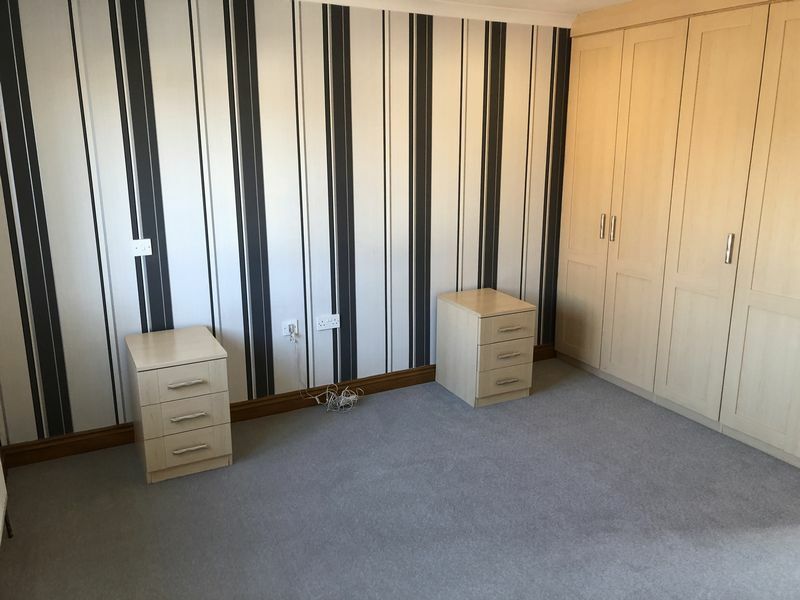 This MEADOWMEAD built house is an ideal first time buy or buy to let investment and benefits from a GCH combination boiler and new carpets in both bedrooms and landing. 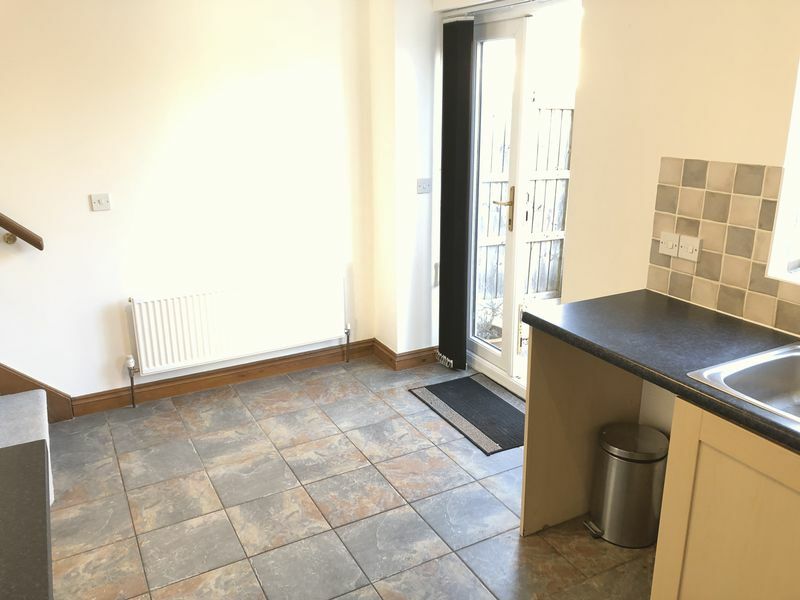 Comprising in brief, entrance hall, downstairs cloakroom, living room, kitchen/diner, two bedroom with master shower en-suite and bathroom. 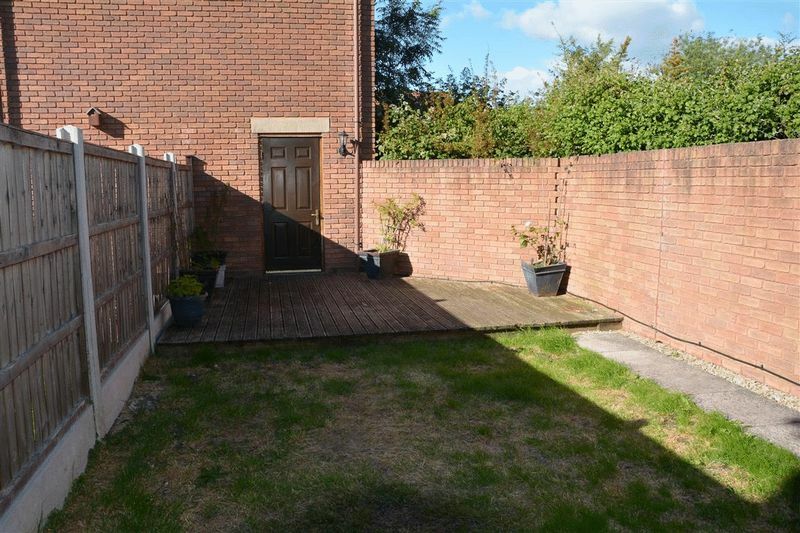 Outside enjoys a private rear garden with access to the garage and parking. 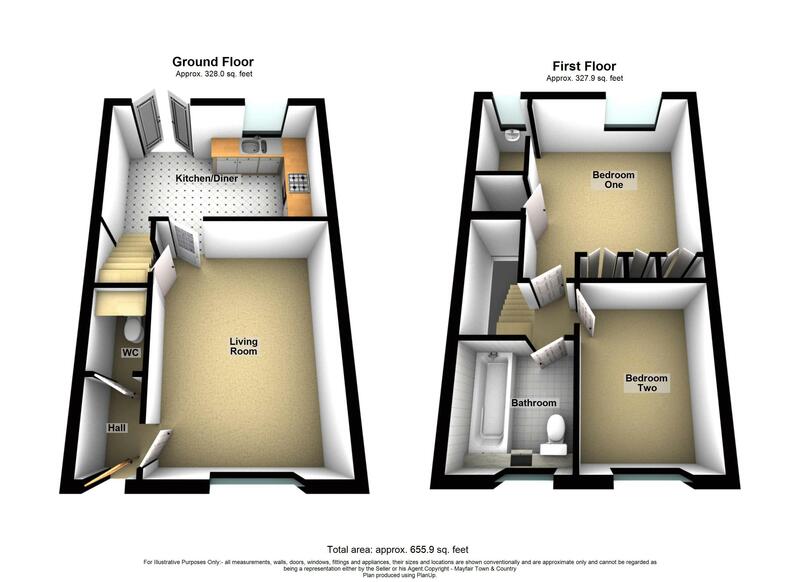 We highly recommend an internal viewing at the earliest opportunity. 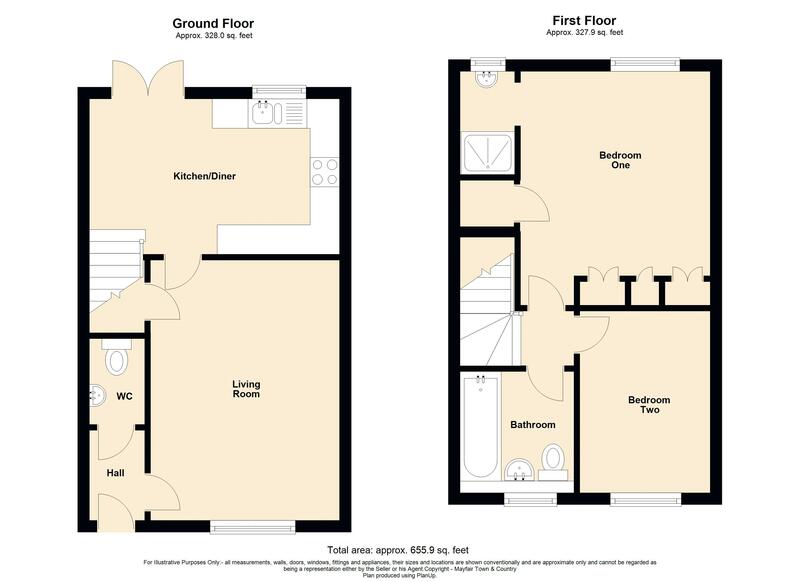 White suite comprising low level WC and hand wash basin with taps over and tiled surround, radiator. 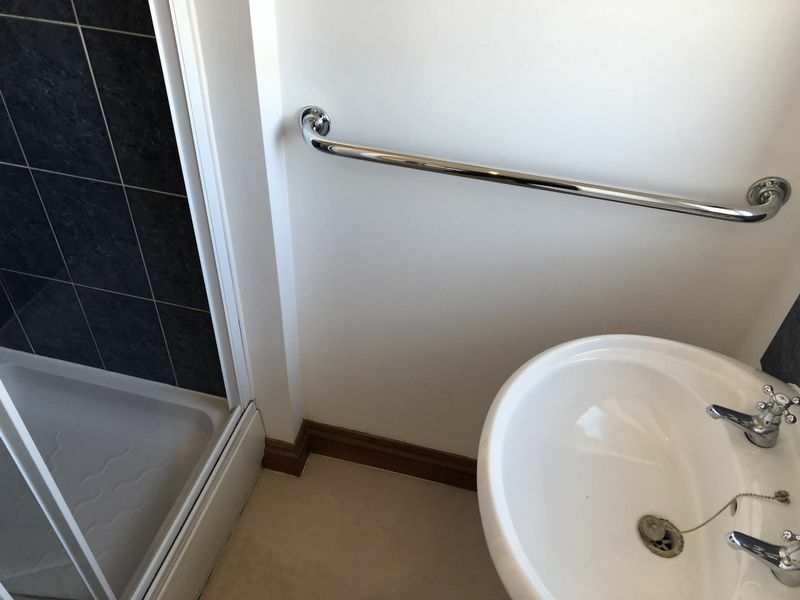 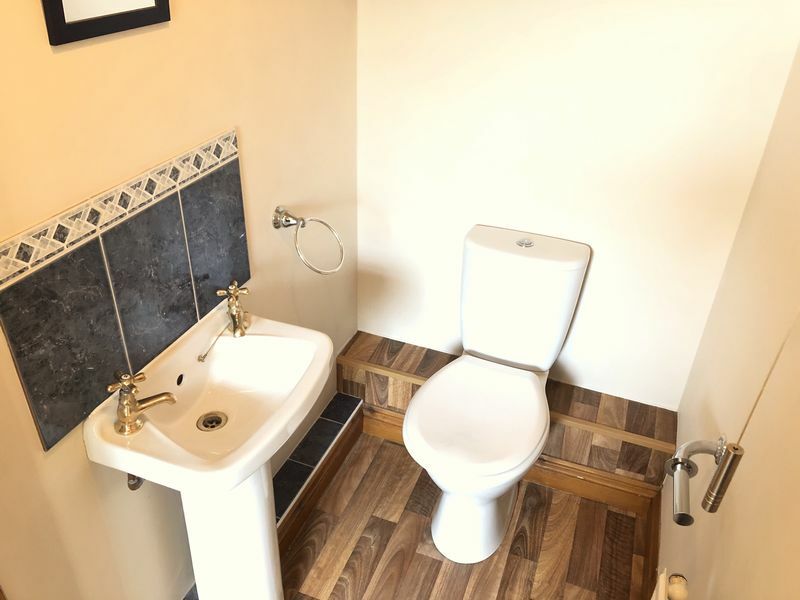 Obscure UPVC double glazed window to rear, suite comprising hand wash basin with taps over and tiled surround, shower cubicle with electric shower over and tiled surround, extractor and radiator. 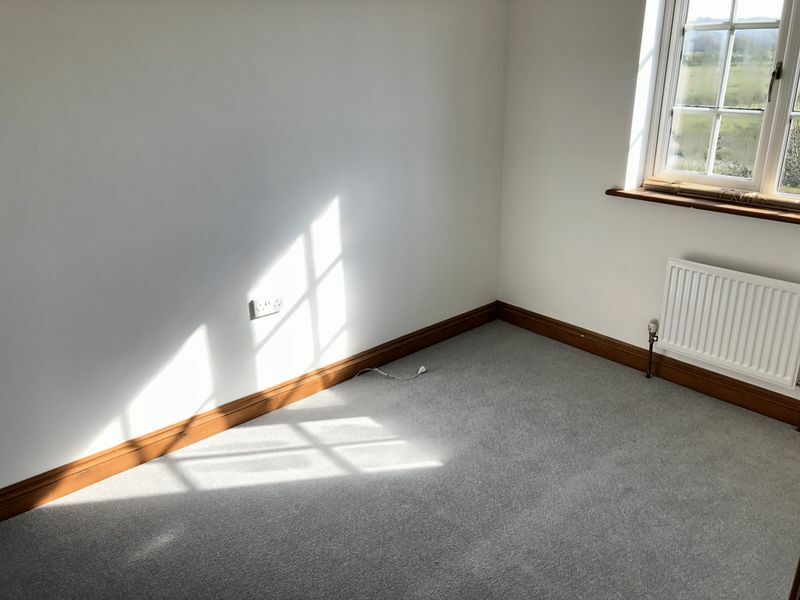 UPVC double glazed window to front with views overlooking open fields, telephone point and radiator. 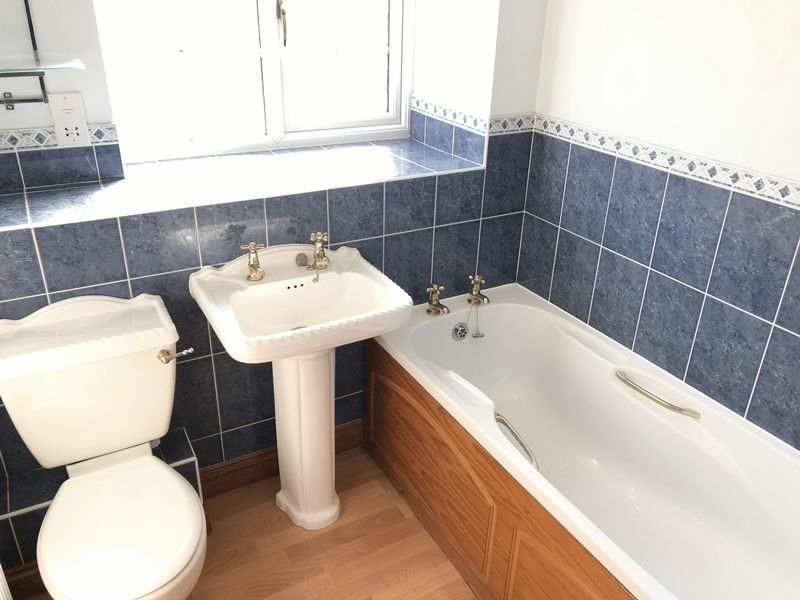 Obscure UPVC double glazed window to front, suite comprising low level WC, hand wash basin with taps over and tiled surround, panelled bath with taps over and tiled surround, extractor and radiator. 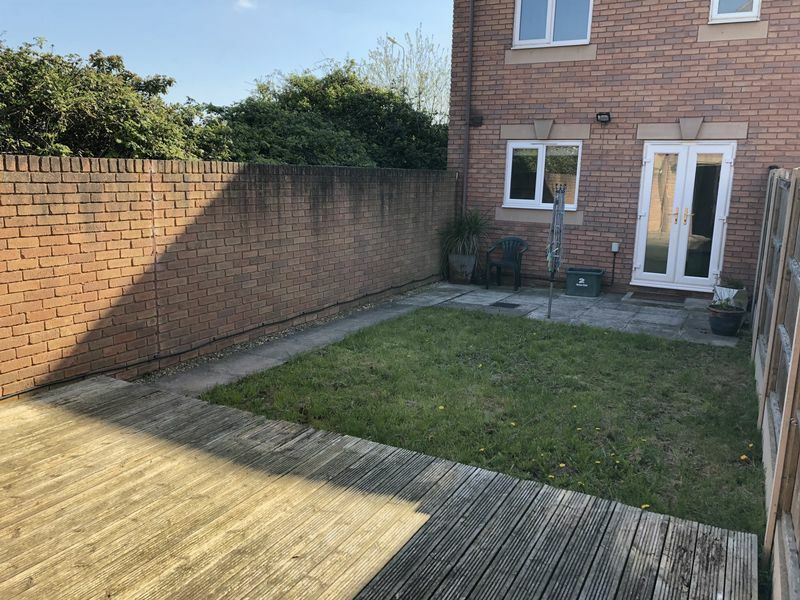 Fully enclosed rear garden with brick wall to one side and concrete post fence to the other, paved area, partially to lawn with paved walkway leading to a raised entertaining decked area with access to the garage. 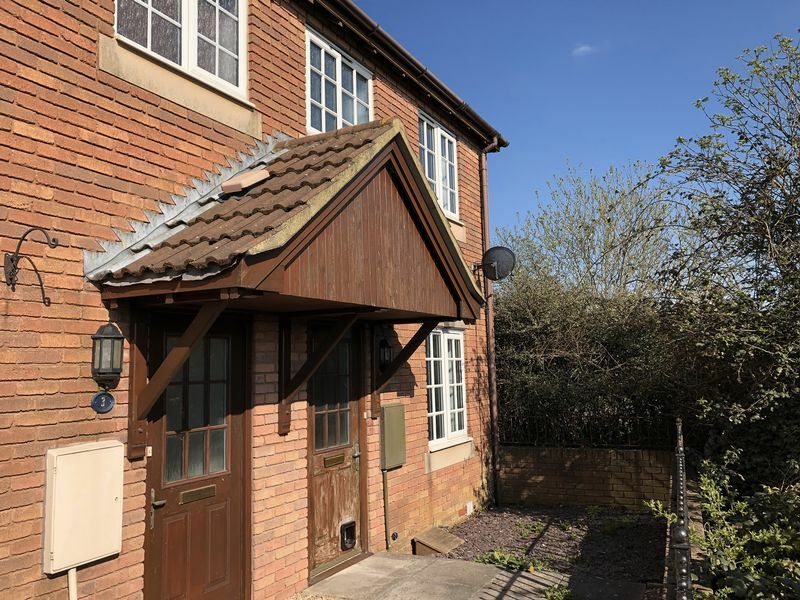 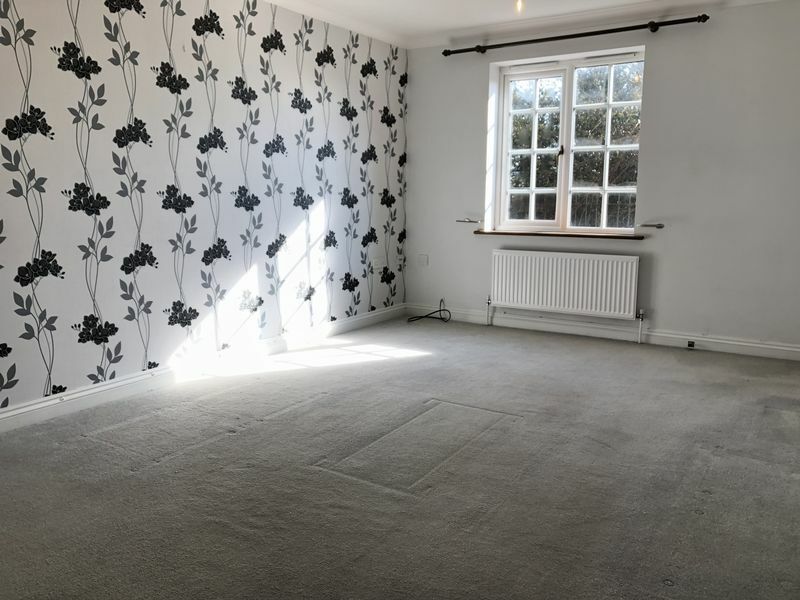 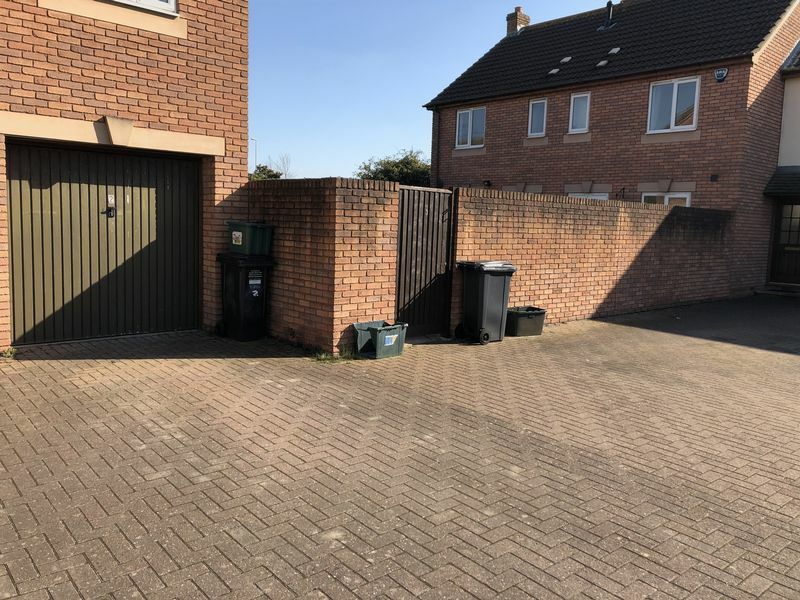 The garage is situated behind the property with a convenience door creating rear access to the garden, power and lighting, window to rear, up and over door to front with allocated parking.